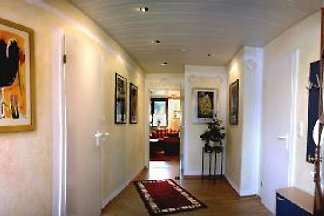 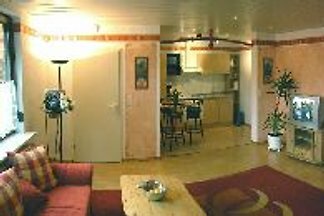 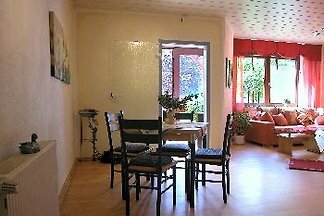 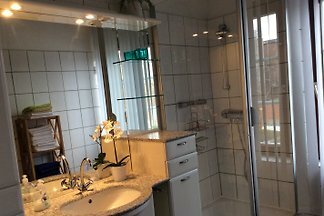 Accessible 64 sqm apartment in Artlenburg, directly on the dike on the Elbe-Seiten Canal, with river view from the living room and bedrooms. 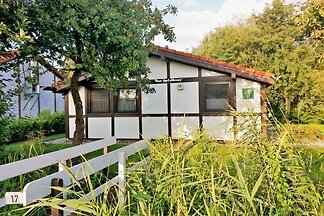 from 5 145 holiday homes & accommodations in the country between Elbe and Weser were rated with an average of 4.3 out of 5 stars ! 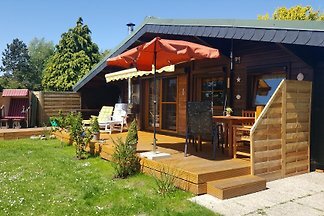 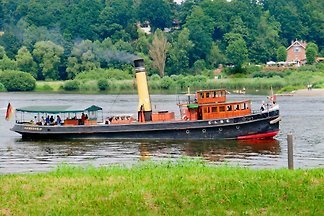 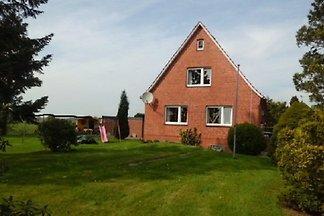 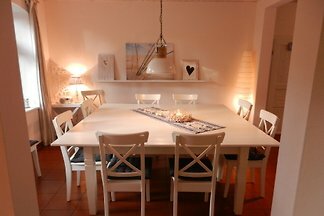 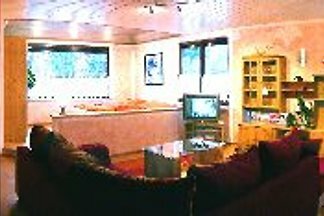 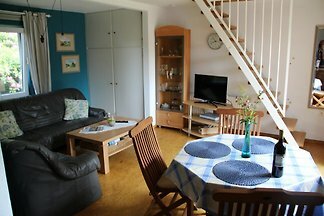 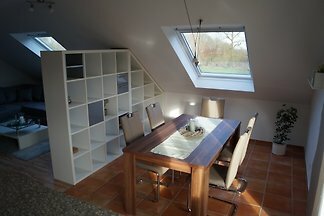 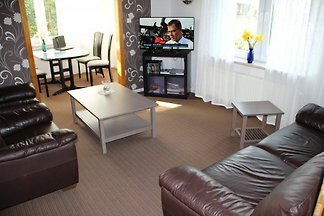 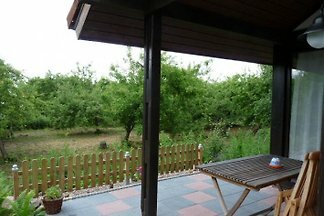 Rent successfully your holiday flat or holiday home in the country between Elbe and Weser in only 20 minutes !